A really cool book of baseball statistics was stolen from the school library—and it turns up in Frank’s backpack! The Hardys know Frank is being framed, but finding the real thief and clearing Frank's name means standing up to the meanest, toughest bullies in school. 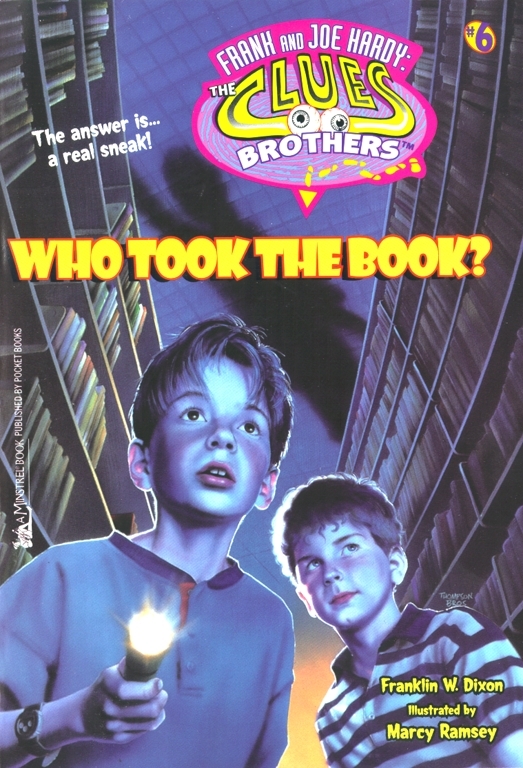 Book Cover Image (jpg): Who Took the Book?